We test and implement software and systems, regardless of source or vendor. Are you gambling with your IT investments? We optimize your investments in technology and ensure the reliability and availability of your systems. That’s why we’re here. That’s our business. And our business enables you to concentrate on your business by taking all the technical monkeys off your back. We enjoy testing and implementing software. Yes. Enjoy. We enjoy it because it provides the greatest benefit — and the greatest value — for our clients. It provides the greatest benefit because it ensures that everything we test works exactly as it should. It provides the greatest value because software vendors know their software, but they don’t know the intricacies of your business. They want you to think they do. (Who could blame them?) And they might recommend a third party. (Follow the money.) But because we’re completely independent, we’ll be on your side, testing for your environment and ensuring you get the functionality you paid for. The Marias team is bursting with first-rate knowledge of the insurance industry. They meet or beat their deadlines, even while adhering to best-practice testing methodologies. In just three months, we learned their ability to work independently, to acclimate to our processes, and to accept our assignments showed adaptability and strong professionalism. Our interactive partnership with Marias has enabled Northern Mutual to realize the full potential and capabilities of our policy administration system and to bring fully tested web-based functionality to our agents and policyholders. 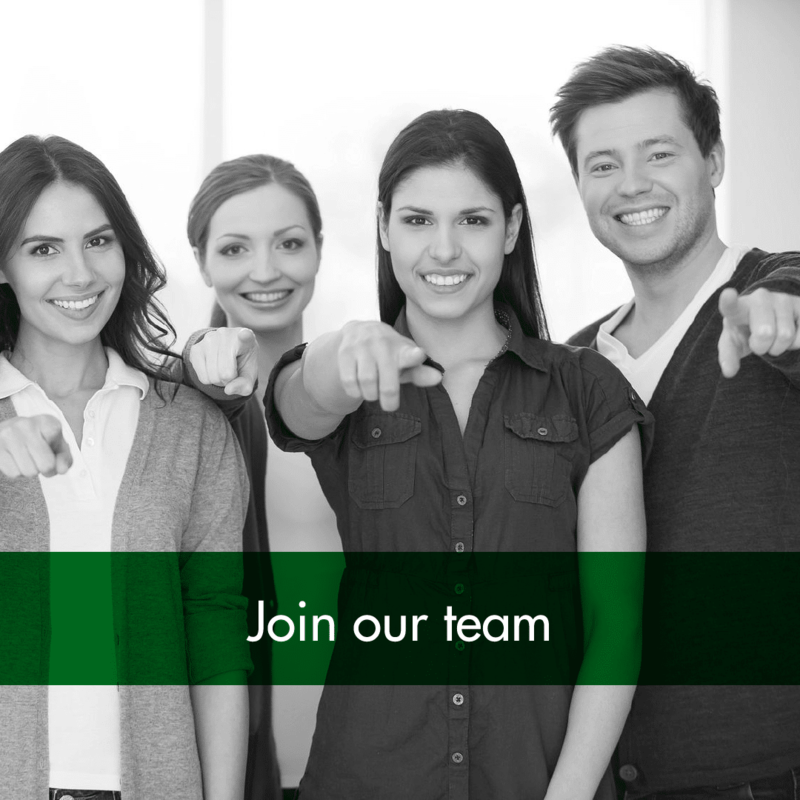 We’re looking for full-time people to test software for our insurance-industry clients. If you’re proficient in Word and Excel, if you enjoy solving problems, and if you work well in deadline-driven teams, we’ll give you all the training you need to succeed. If you have at least an Associate’s degree in Business, Business Management, Finance, Accounting, or General IT, we’re ready for you. The position is located in Covington, Ohio. No phone calls or walk-in inquiries, please. To learn more and to apply, click here. You’ll implement and test software for the P&C insurance industry. You’ll derive and define programming specifications. You’ll gather and define business requirements. You’ll help customers understand and navigate their systems challenges. The position is located in Covington, Ohio. No phone calls or walk-in inquiries, please. To learn more and to apply, click here. 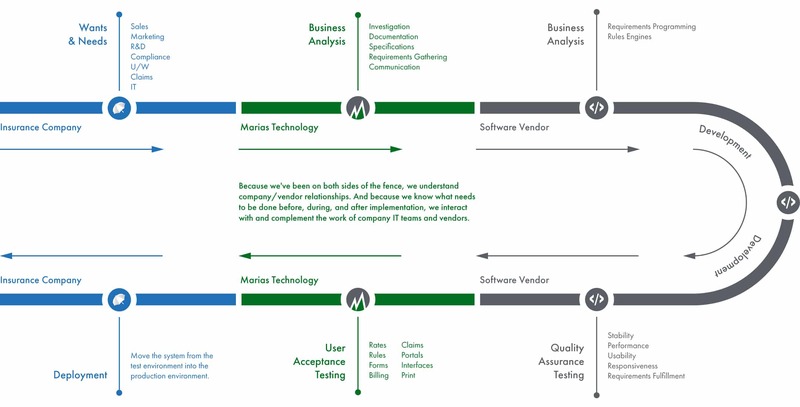 If Marias Technology can benefit you and your organization, we would love the opportunity to discuss it with you. Please use the contact form below and we will contact you soon.